As Claimant Lawyers we are full trained in identifying and reducing fraud. The Caring Face of Compensation. We care – that’s what makes us different. Click here to see our latest edition of Hi, our new online newsletter keeping you informed. At Hilary Meredith Solicitors Ltd in Cheshire and London we have over 25 years experience in helping people who have suffered injury through no fault of their own. Hilary Meredith Solicitors Ltd has over 25 years experience in pursuing traumatic personal injury claims on behalf of the Armed Forces. Serious or catastrophic injury can turn you and your family’s lives upside down. Accidents abroad can be very traumatic and the need to travel home may be your priority. Let down by your solicitor? Needing a Second Opinion? View the awards we have won and been nominated for. 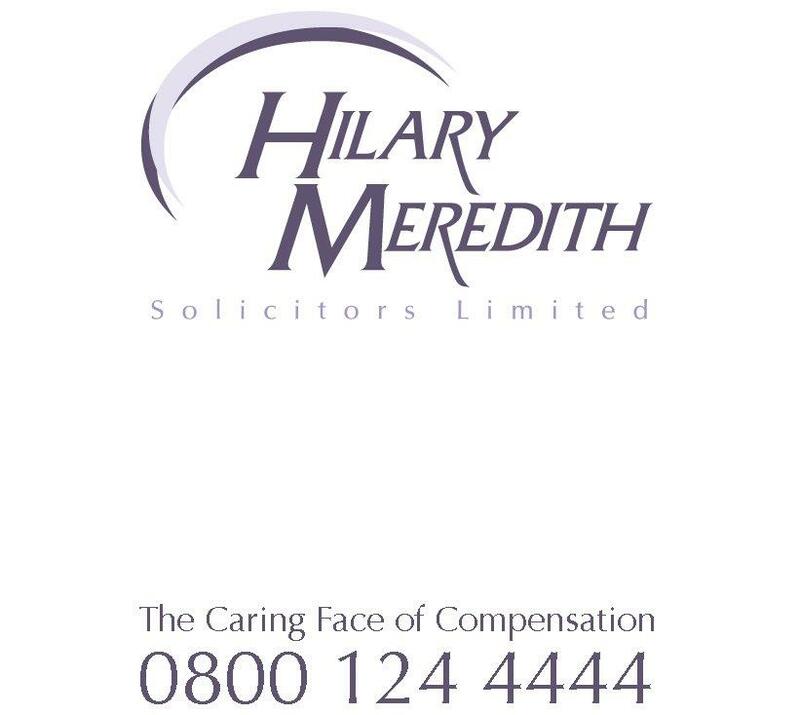 The Hilary Meredith i Accident App is how accident care should be.